Federal law provides employees with the basic right to know the extent and consequences of their exposure to harmful substances they work with. This means they are entitled to full access to all of the medical and exposure records generated for them while working for a given employer. 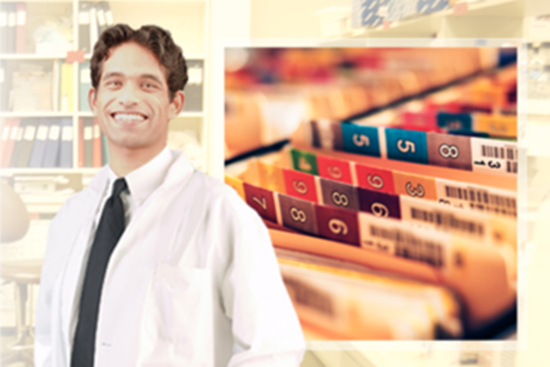 This course covers employee rights to access medical exposure records, how to access those records and what information is exempt from employee access.